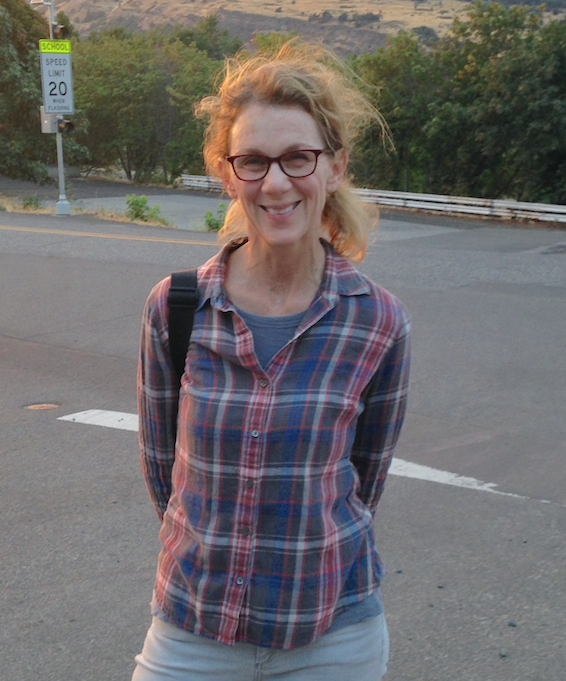 Our guest today is Tai Moses, she is the director of the Santa Cruz chapter of Raptors Are The Solution, a Berkeley-based nonprofit that educates people about the ecological role of predators and the dangers they face from the widespread use of rodenticides, or rat poison. 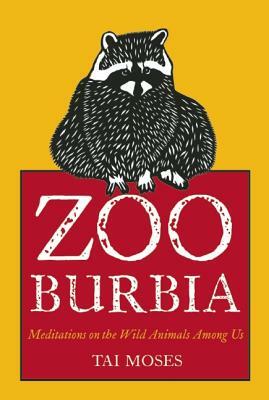 She is the author of the memoir Zooburbia: Meditations On The Wild Animals Among Us (Parallax Press, May 2014). 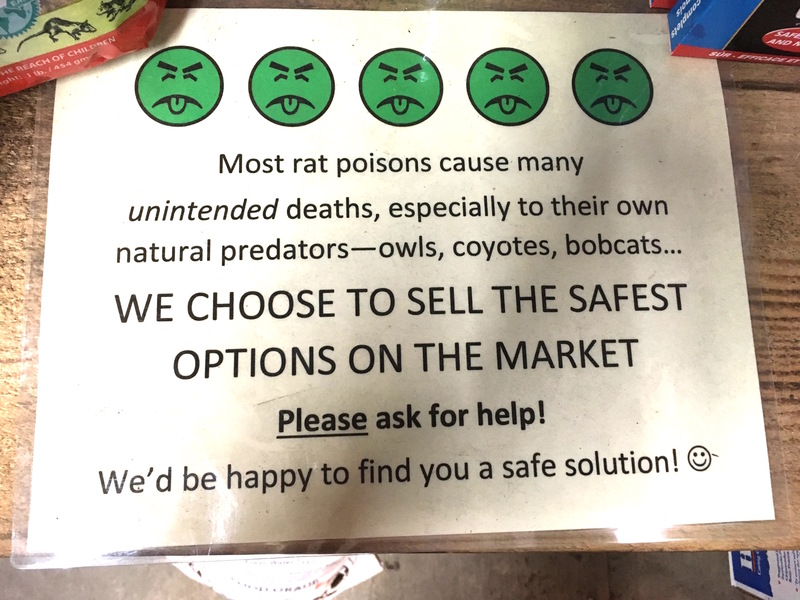 Today our focus of the conversation is around rodenticides, or rat poison, and the problems they are causing with wildlife. 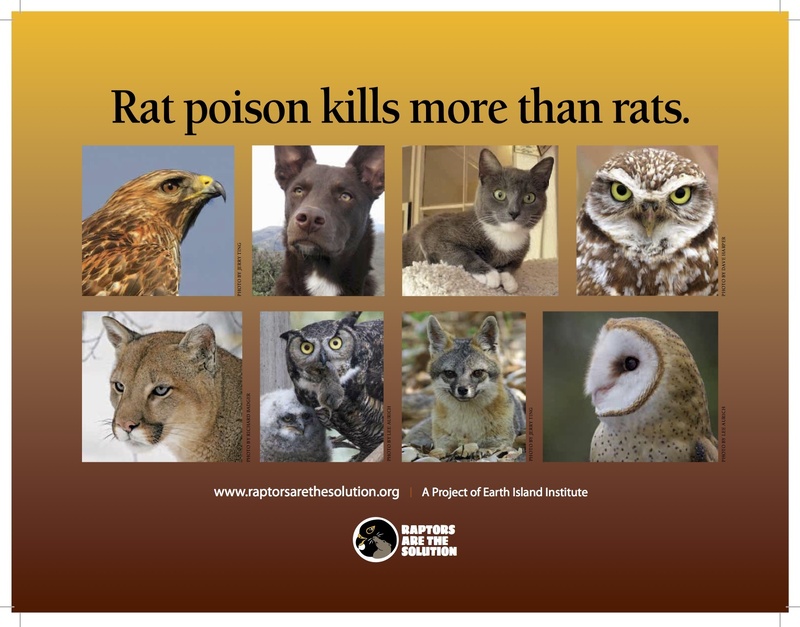 Poisons do not discriminate, so when a rat eats poison and a larger animal eats that infected rat, that larger animal is poisoned. Animals such as dogs, cats, foxes, bobcats, owls, vultures and other animals that are poisoned secondarily suffer a long and really sad death. Tai educates us on how owls and other raptors are natural rat predators. Did you know that a barn owl can kill and eat up to four rats a night? It makes sense that we should encourage these raptors to exist and naturally take care of the rat population. We also discuss other ways to avoid rat issues in your home and business. Rats, like us, love to be warm so if there are holes in our homes they can get warm in, they will definitely set up shop. So plugging these holes so rats cannot get in make perfect sense and the methods are fairly simple. Listen in on the show, Tai has given us a great resource of information on this topic. Please contact her through her website with the link above. She has many educational resources to answer your questions. Here is a news article featuring Tai and Santa Cruz Raptors Are The Solution. 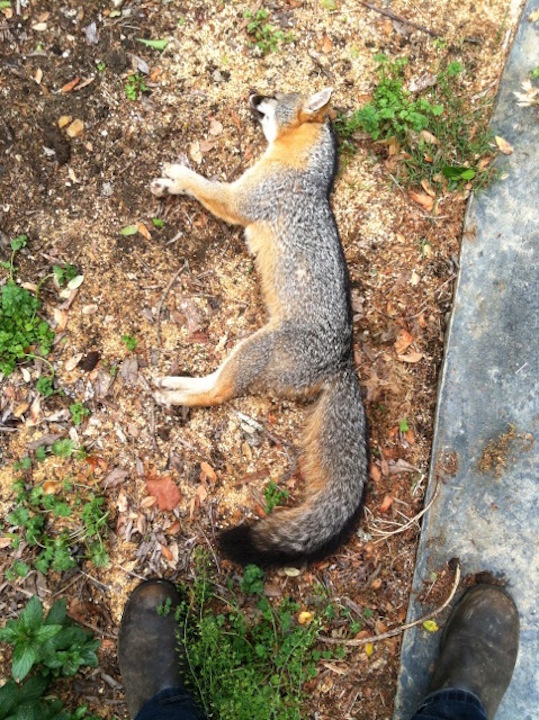 Below are a couple of pictures: the first a collage of the animals affected by rodenticides and the second a gray fox found dead at this doorstep in Bonny Doon with FOUR different types of rat poison in her system.